The museum offers a wide variety of programs and events for families and childrens of all ages. Be sure to check out some of the specific children programs below. 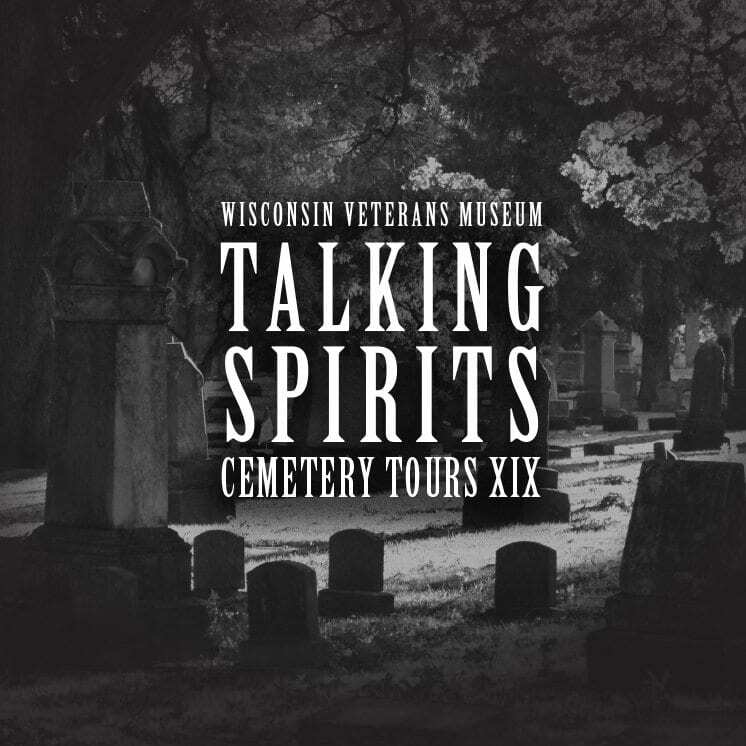 are held each fall at the beautiful Forest Hill Cemetery in Madison, this award-winning living history programs illuminates the lives of many prominent and lesser known-figures in Wisconsin history. Focusing on the contributions of Wisconsin’s soldiers and citizens during the Civil War, local actors and actresses don period dress, giving viewers a first person encounter through scripted vignettes. 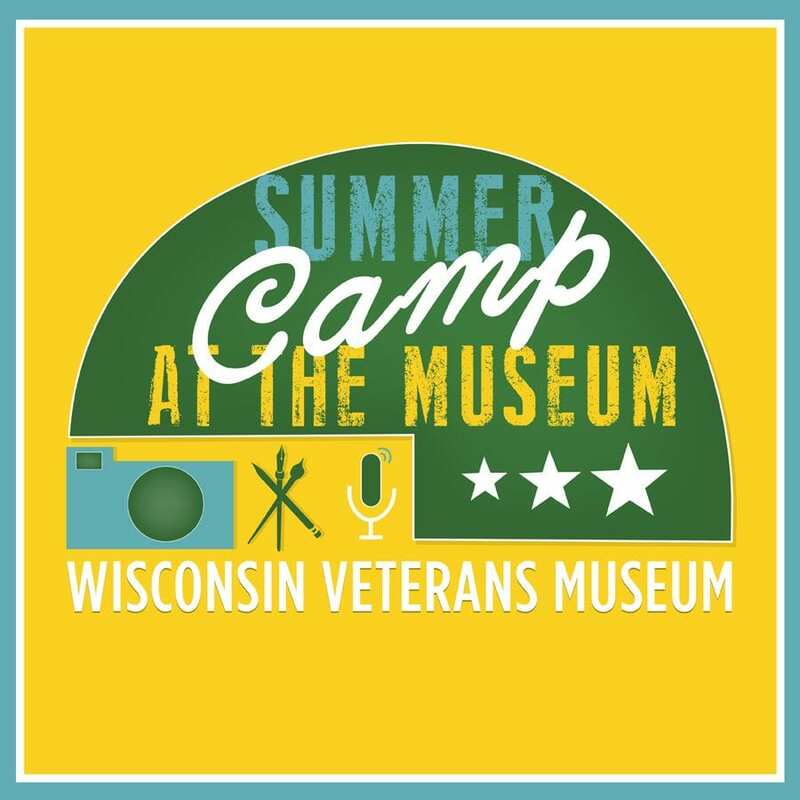 Calling all students completing grades 3-8 for summer camp at the museum. The camps will feature weekly themes through a wide range of activities and fieldtrips.